Valentine’s Day will be here before you know it! So today we’re helping you get prepared with a super simple Valentine idea for your kids!! These easy Valentine printables are available for download below!! 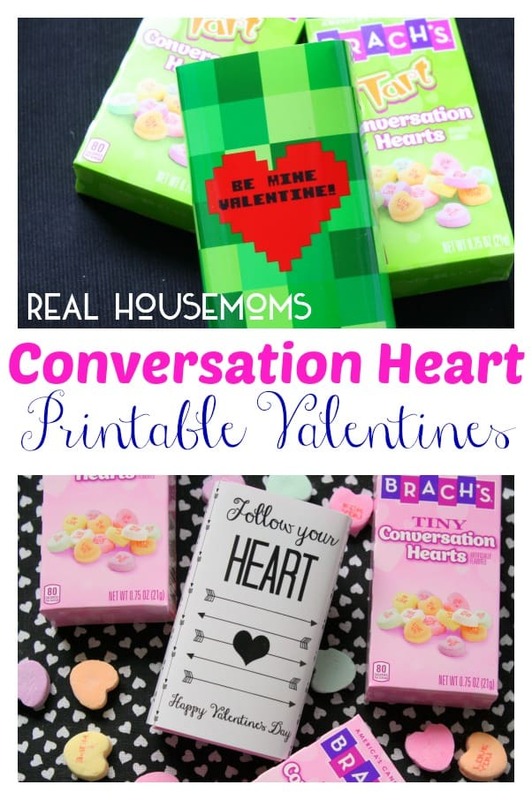 All you need is a box of conversation hearts and these fun little prints and you’re a step ahead for Valentines Day! 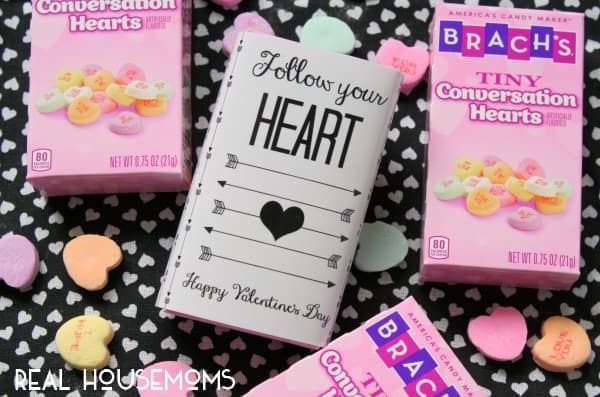 We have two options…one that’s an arrow “Follow your Heart” Valentine…arrows are super trendy these days!! 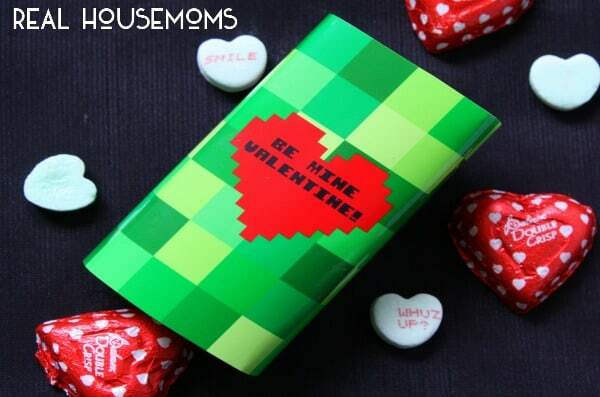 And for all those Minecraft fans we have a “Be MINE, Valentine” for download!! You can download the free prints HERE (Arrow Valentine) and HERE (Minecraft Valentine).